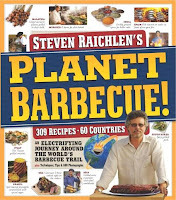 Barbecue kingpin, cookbook author, headliner on PBS series Primal Grill and food anthropologist, Steven Raichlen's newest book on barbecue and grilling, Planet Barbecue will hit the shelves May 1st for prime grilling season. 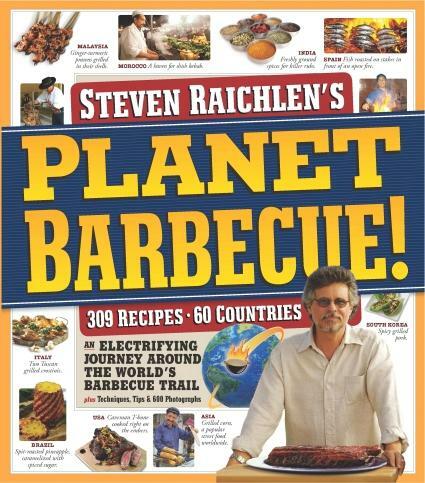 Steven Raichlen is such a prolific cookbook author from Miami Spice to his numerous barbecue books that his books fill three pages on Amazon.com. 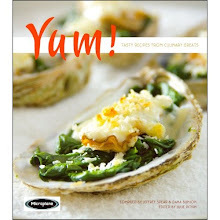 Many of you recognize his name from his two television series Primal Grill with Steven Raichlen and Barbecue University.